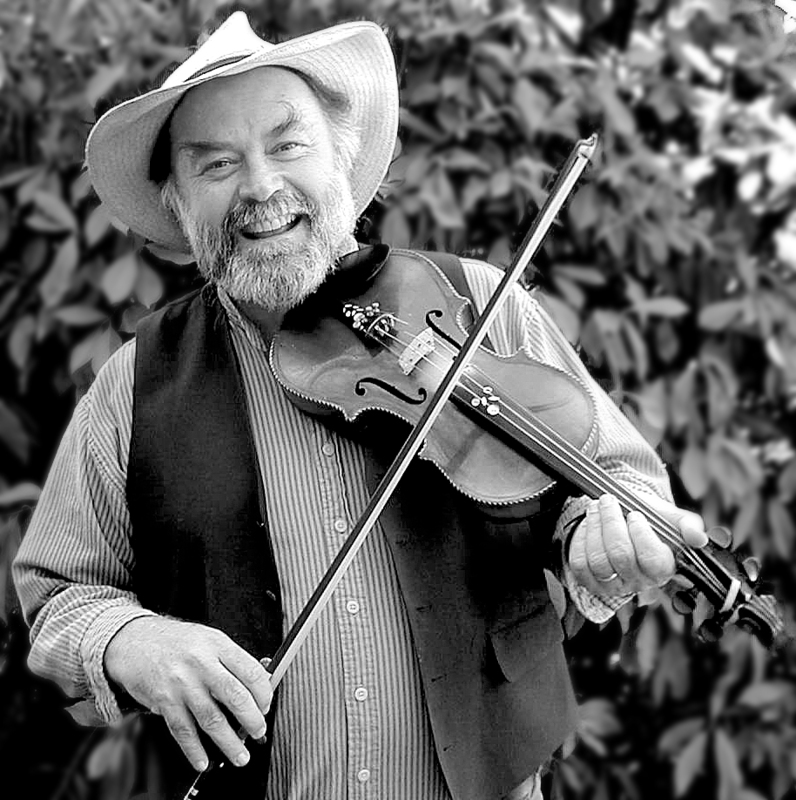 Carr’s one-man musical theatre of the imagination blends folklore, true-life adventure and the rare, fiery sounds of fiddle and pipes into a mesmerizing experience. 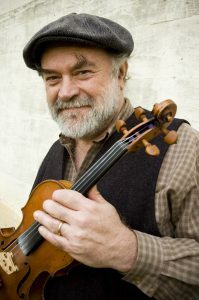 The Lincoln City Cultural Center’s first full season of Irish, Scottish and American music and dance will continue on Thursday, Nov. 15, with dynamic fiddler-piper-storyteller Kevin Carr. 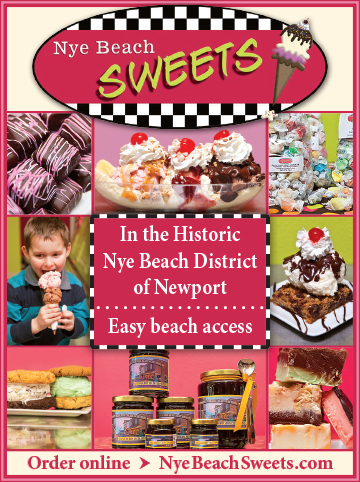 Advance tickets can be purchased via the Center’s website, lincolncityculturalcenter.org, and by calling 541-994-9994. Showtime is 7 pm. For the past 30 years, Carr has honed his craft in smoky Irish pubs, remote cabins in Quebec, and in dance halls across America. He's played banjo in Latvia, learned to play the bagpipes of a dozen countries and dug deep to find just the right stories to share. His one-man musical theater of the imagination blends folklore, true-life adventure, and the rare, soulful, fiery sounds of fiddle and pipes into a mesmerizing experience. "My sto rytelling is interwoven with music making. I play fiddle, banjo and a host of rare and exotic bagpipes from around the world. The sight of some of these instruments is often a story in itself, and their sounds are mesmerizing and wonder-filled. I have performed in theatres, at schools, for house concerts, at political rallies, and in smoky (but attentive) clubs and not-so-smoky libraries,” Carr says. His performances are rich in ways that appeal to children as well as adults. And his music is dazzling in its variety and expressiveness. Acclaimed storyteller and harpist Patrick Ball says, "Kevin Carr is one terrific musician: fiddles, bagpipes, whistles, drums, you name it. He also has one of the most engaging stage presences I have ever seen." 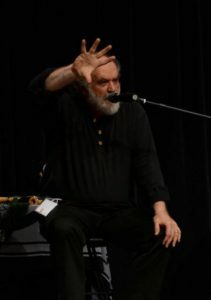 Carr’s Lincoln City appearance is part of the Cultural Center’s 2018/19 Celtic Music Series. Advance tickets for the Nov. 15 performance are $25 adults/$23 seniors/$10 youth ages 18 and under; LCCC membership discount applies. The series will continue with a holiday concert with the Gothard Sisters (Dec. 9) followed by The Stomptowners (Jan. 12), The Outside Track (Feb. 3) and Realta (March 9), and concluding with the incomparable Tannahill Weavers (April 7). Six-concert series passes are still available, and offer 20% off individual ticket prices. For details head to lincolncityculturalcenter.org or call 541-994-9994.